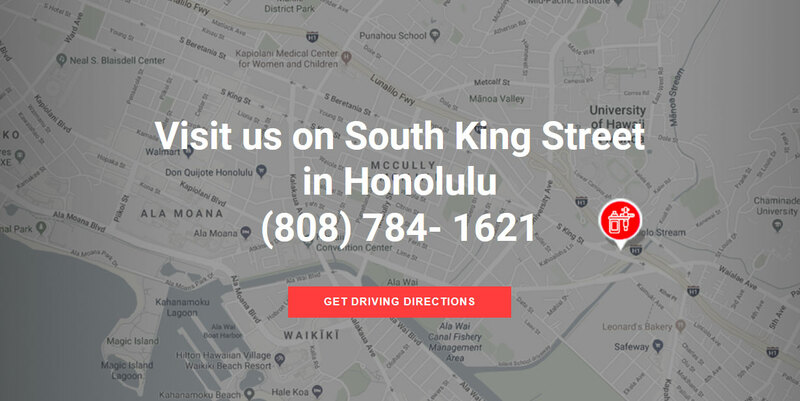 Hawaii’s only Tattoo and Graffiti shop, specializing in all styles of tattoos. Appointments and walk-ins are welcome. 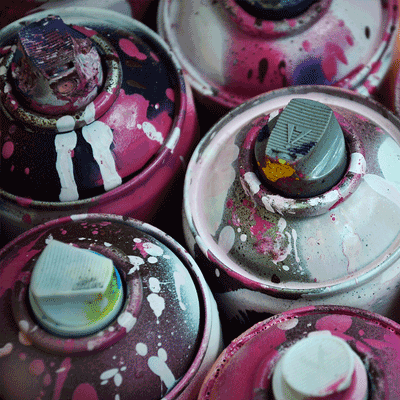 Graffiti supply shop with Ironlak and Yardmaster Classics aerosol paints available. Please read our FAQ for answers to our most frequently asked questions…. 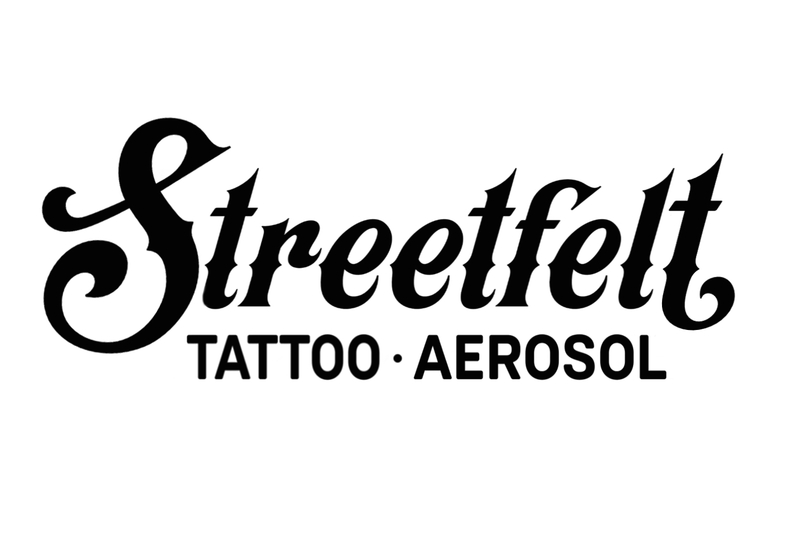 Streetfelt Tattoo + Aerosol was created in 2015 by Owner/Artist Marko Livingston. 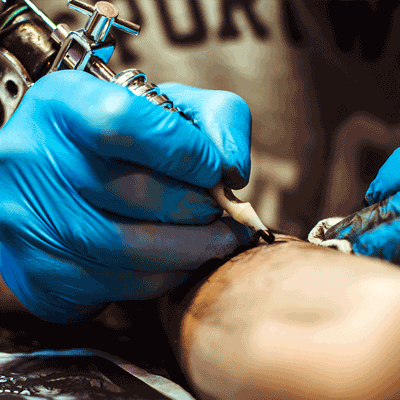 Combining his two passions for tattooing and graffiti, Marko and his crew of professionals provide just that. Specializing in all styles of custom and walk-in tattoos to graffiti style mural art for your home, business and more. 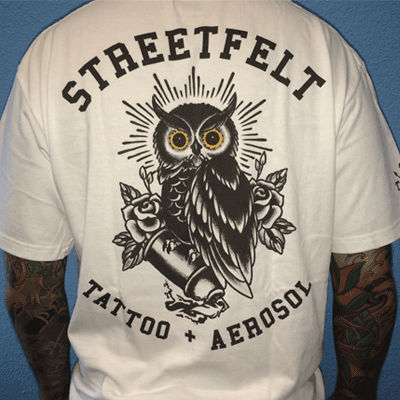 Streetfelt Hawaii also supplies everything needed for the local graffiti/street artist.